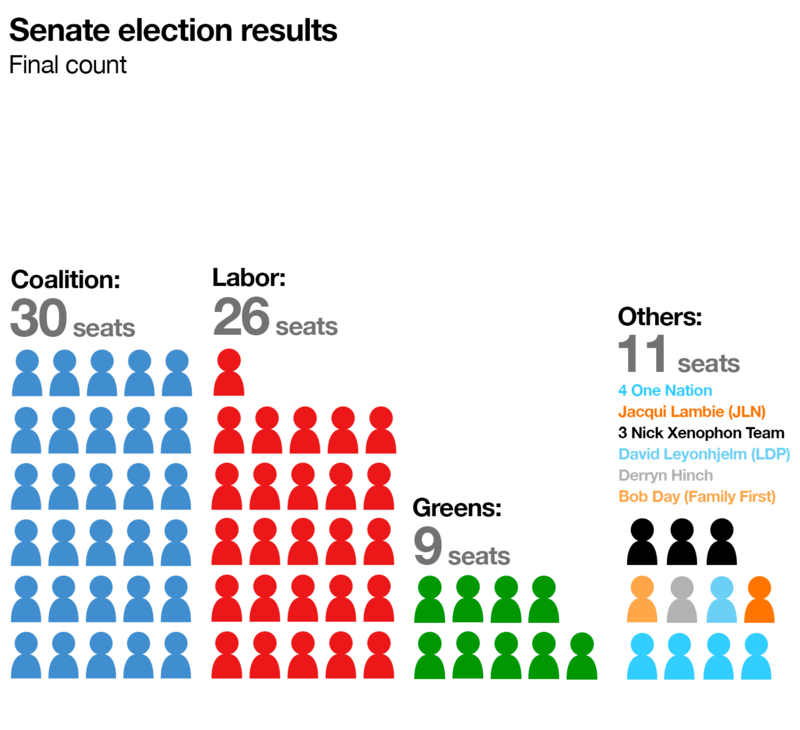 It’s 1996 again as the One Nation Party leader makes another comeback in Australian politics, only this time with a little more success, and a new target enemy, Muslims. The former fish and chip shop owner has shocked voters, securing 142, 594 of the primary vote nationally and 5.48 percent in Queensland, achieving double-digit first preference votes (most regional seats). With the increase of conservative votes, One Nation received 8.97 percent of the vote and helped Prime Minister Malcolm Turnball’s ally and assistant innovation minister, Wyatt Roy. Baffled left voters have speculated that the surprise winning had resulted from an increase of recent islamophobic and terrorism propaganda perpetuated in the media influencing concerning rural voters. 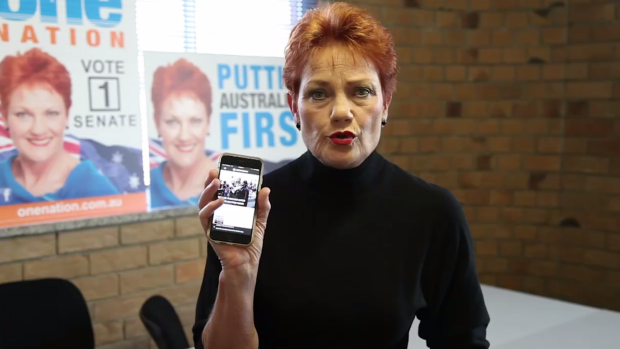 Despite the disturbing level of support received towards Hanson, many Australians including Prime Minister Malcolm Turnbull have unwelcomed the red-headed leader stating that there is no place for racism, hatred, and bigotry in modern Australia. Someone needs to please explain Pauline Hanson’s return.